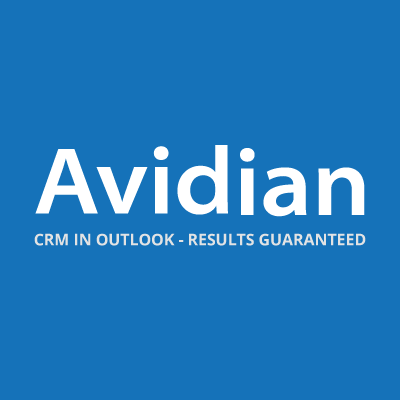 Avidian Technologies develops Prophet CRM, a customer relationship management platform designed for Outlook users. Avidian is a private, employee owned enterprise with more than 15,000 users worldwide. Prophet CRM is a customer relationship management (CRM) software built into Microsoft Outlook that leverages and enriches Outlook's native functionalities, and converts Outlook into a comprehensive, highly customizable CRM for companies of all sizes and industries.